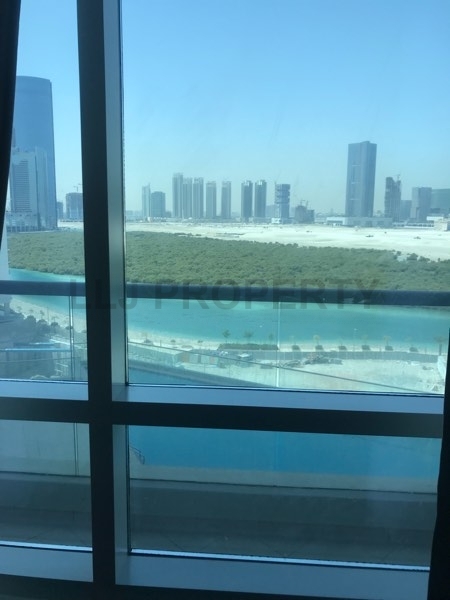 Ideal Location! 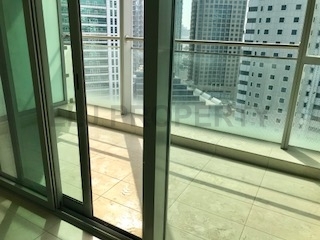 Stunning Finishes 1 Bed - Vacant!! 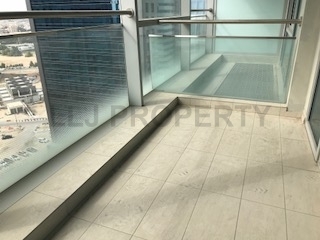 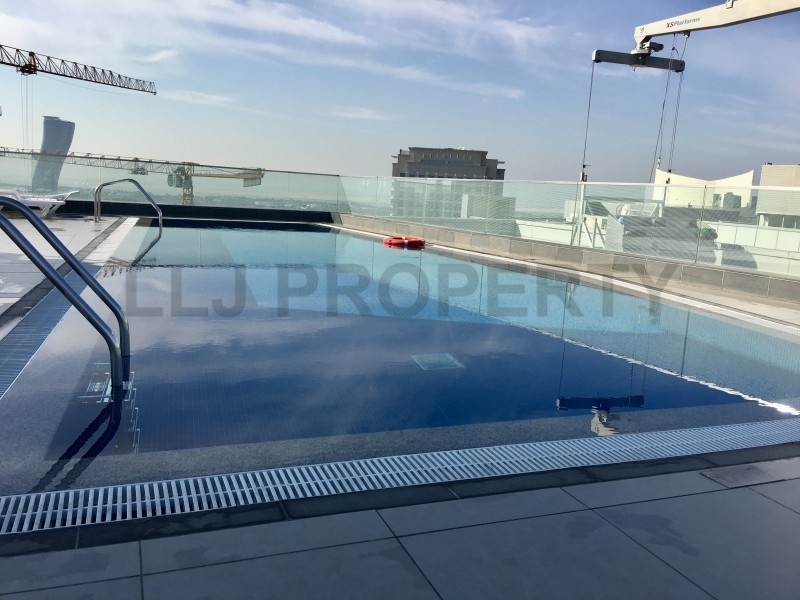 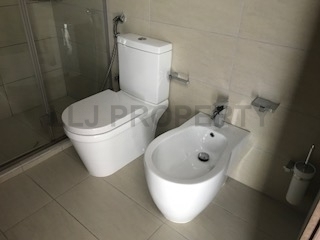 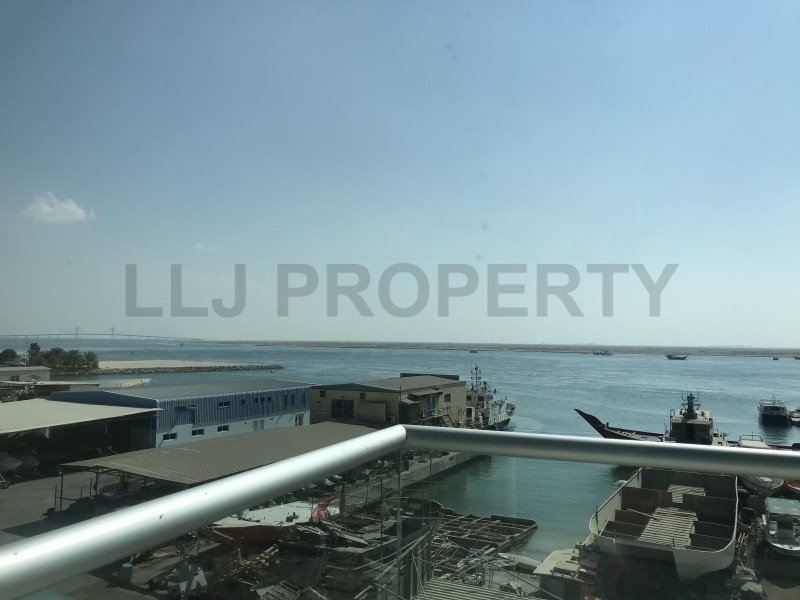 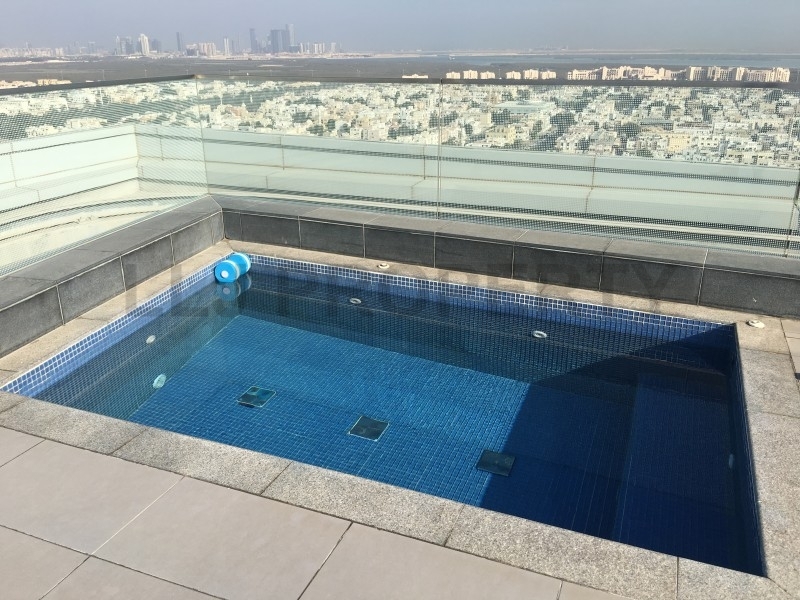 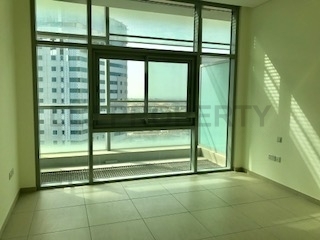 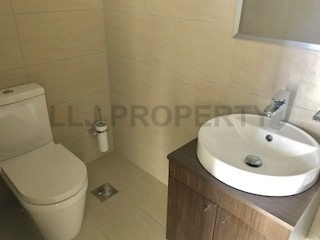 1 Bedroom from AED 80k subject to floor height, layout and views. 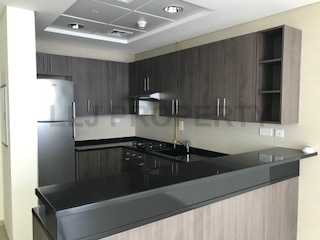 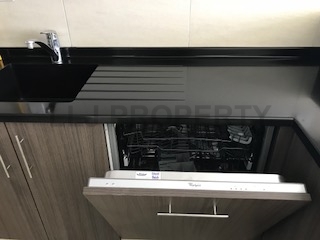 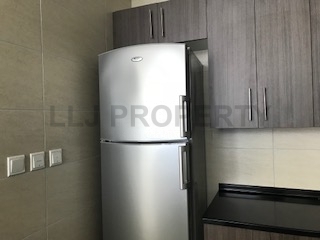 This well designed and maintained one bedroom apartment comes with a fully equipped open plan kitchen with whirlpool fridge/freezer, cooker and dishwasher. 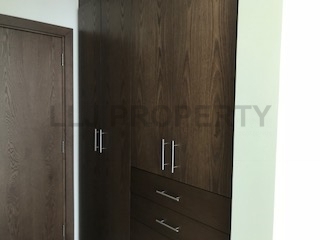 In addition, it also has a big storage room that could fit all of your necessities. 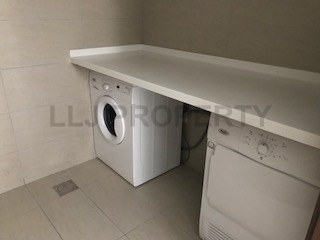 A washing machine and dryer also come along the unit. 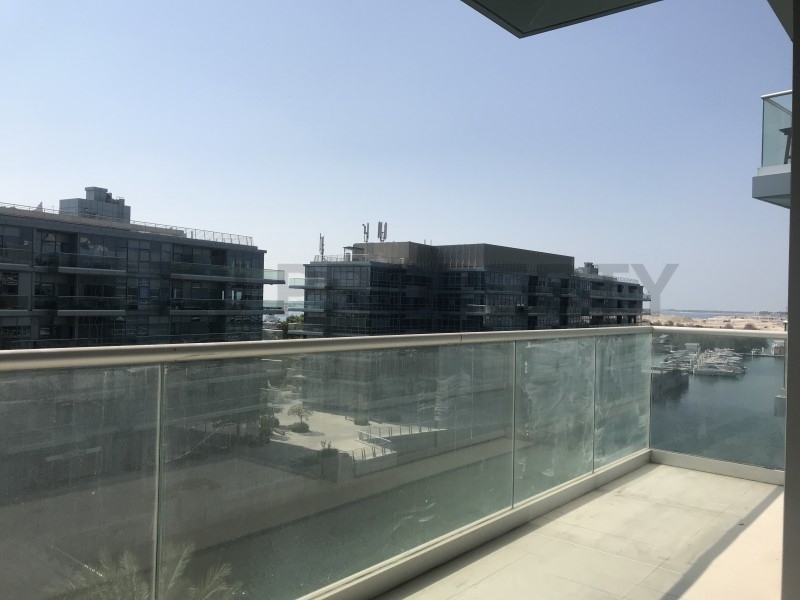 The living room leads to a balcony overlooking either Danet and the community or in some cases the city and a distant mangrove view. 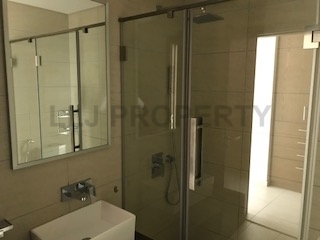 The bedroom is en-suite with shower only and has fitted wardrobe space with a guest toilet that completes this unit. 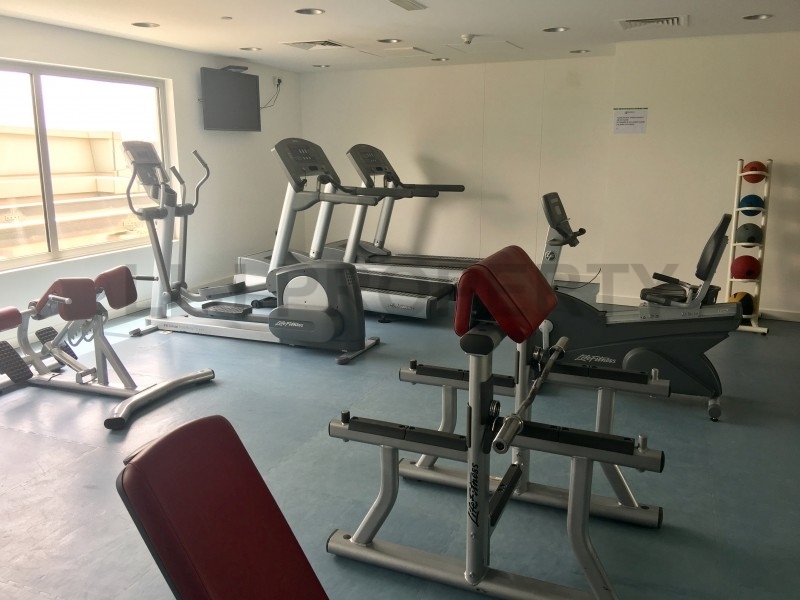 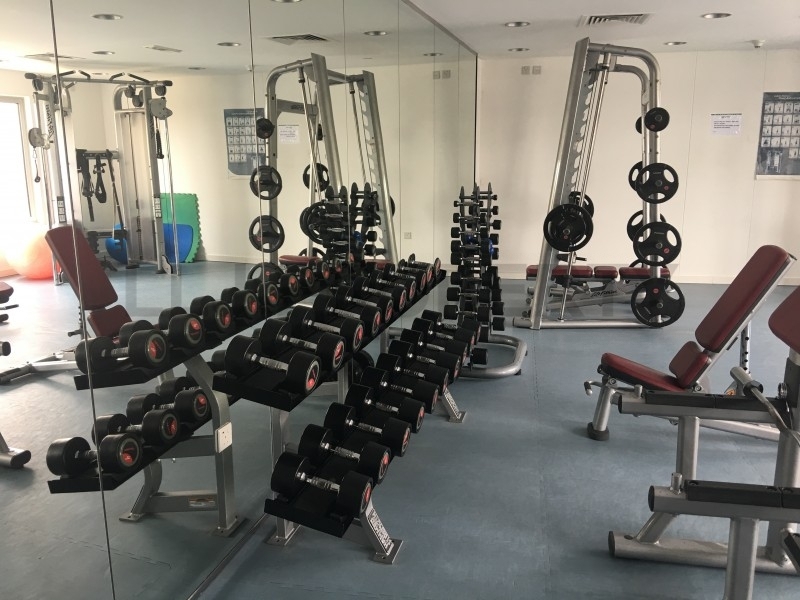 Also for your use there is a swimming pool and gymnasium. 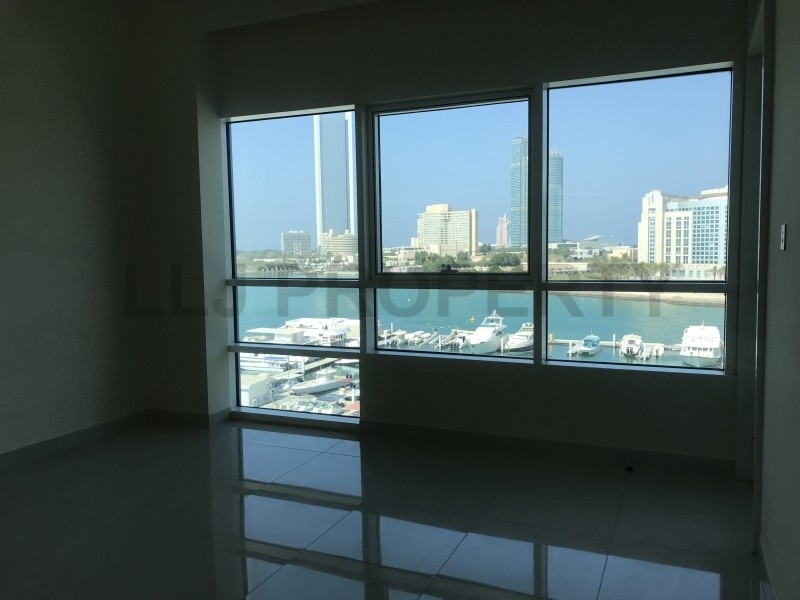 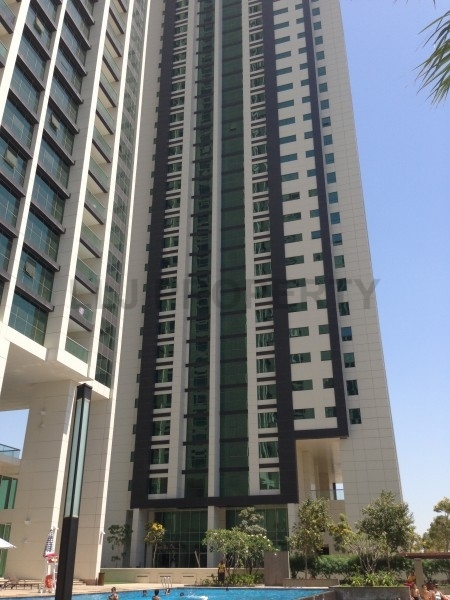 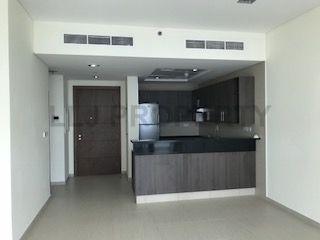 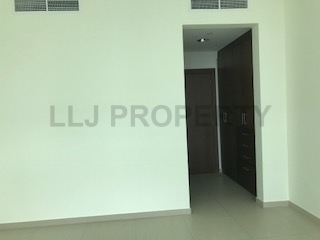 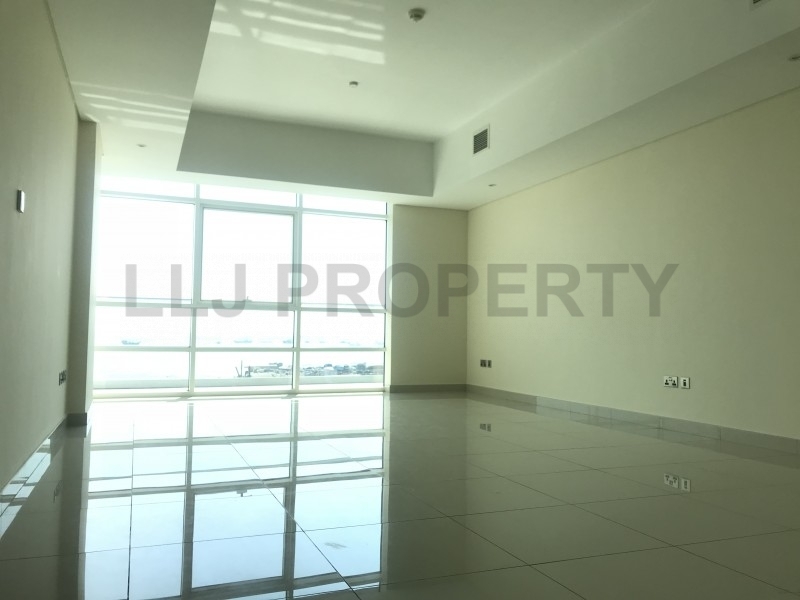 Don't miss the opportunity to lease this superb one bedroom apartment located in Danet Abu Dhabi. 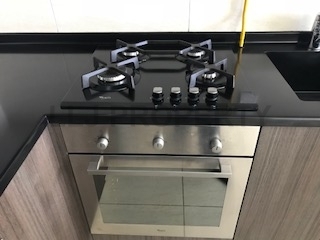 An area which has every convenience you need from restaurants, shops, supermarkets and schools all within walking distance to make life that little bit easier. 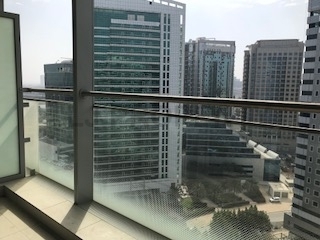 Grab your morning coffee on the way to work! 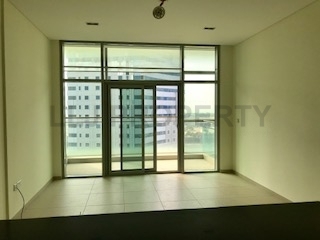 Easy access to the heart of the city which is 10 minutes or to the highway out of town.